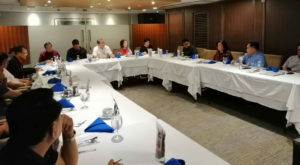 Last March 29, 2019, the Sugar Industry Foundation, Inc. held its Annual General Assembly meeting at Brasserie 21, Makati City with attendees coming from the SIFI Board of Trustees, partner- stakeholders, beneficiaries and staff. 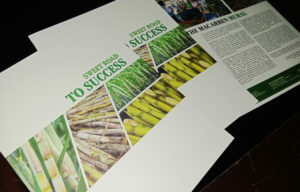 To commemorate the occasion, SIFI launched its new magazine entitled “Sweet Road to Success” which featured inspiring stories of its beneficiaries from Luzon, Visayas and Mindanao. 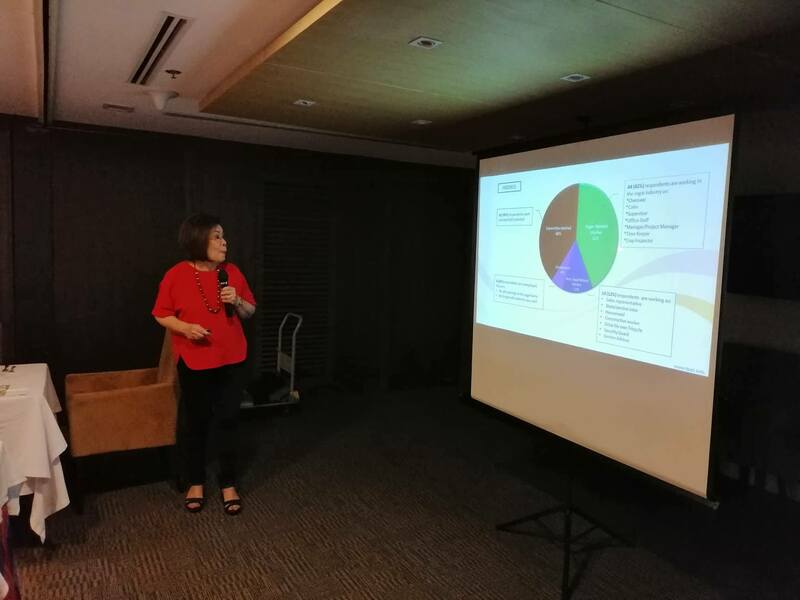 SIFI President Edith Villanueva also presented the foundation’s accomplishments for calendar year 2018 under its four pillars of Education, Health, Livelihood and Advocacy. SIFI Treasurer Joey Ledesma presented the financial statements of the Foundation. Various concerns about the Sugar Farm Technician course were also discussed. Should it be continued and how could it be improved. The Board recommended that the screening process should be stricter, requiring applicants to have at least one year of field work experience to qualify for the program. SIFI should establish a database of its students, conduct a yearly tracking of its graduates, and provide pre and post-graduation assistance to ensure that they all get a job after the course. 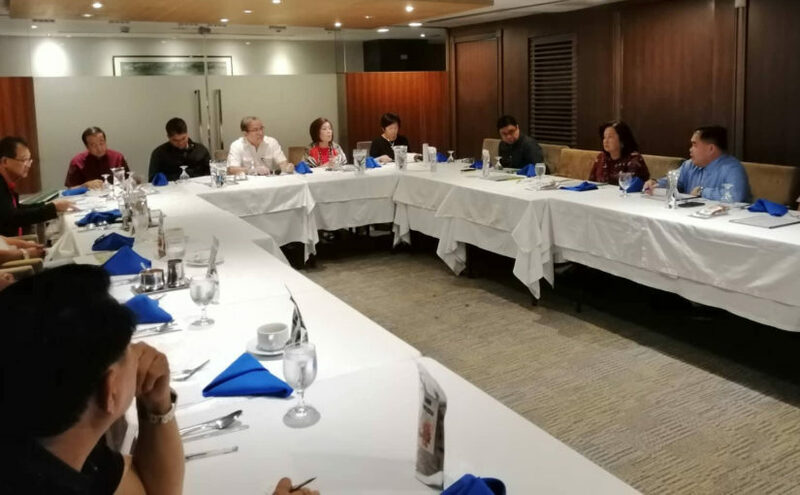 A highlight of the meeting was an update on the Sugar Import Liberalization issue by Atty. Jesus Barrera of the PSMA. The SIFI Board also welcomed their newest member Ms. Jeanne Krebs representing the milling sector. The assembly also established the SIFI Audit Committee and Mr. Terence Uygonco was appointed head of the Committee. Mr. Jose Ledesma IV was also appointed Assistant Treasurer of SIFI for 2019.